What is a motion? A motion is simply a request of a judge for something. When a lawyer needs help from a judge on behalf of a particular client, the lawyer cannot pick up the telephone and call the judge; the judge will not answer. The lawyer cannot write to the judge; the judge will not write back. Smoke signals don't seem to work either. Rather, there is a formal system in place for a lawyer to use when the lawyer needs assistance from the judge on behalf of a particular client. The system is the Family Court Motion System. Family Court motions are simply formal sets of paper, prepared by a lawyer on behalf of a client, that ask the judge for help with one or perhaps many potentially different issues, including financial issues, child related issues, issues related to insurances, issues related to property, and a whole host of other issues that must be resolved. I use an Oreo cookie analogy to help explain the concept of NJ Family Court motions to my clients in a way that I hope will stick with them. There are three sets of papers filed in a typical motion. The person who files a motion also gets to file a reply certification to whatever cross-motion is ultimately filed by the other side. 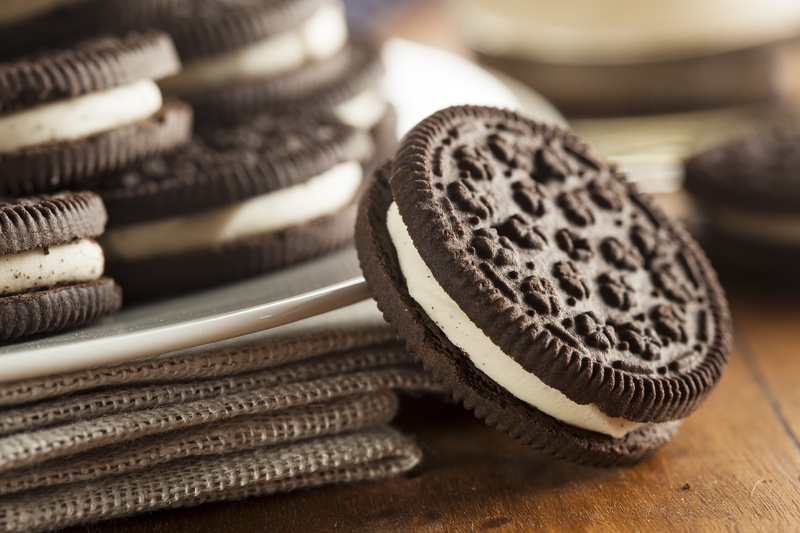 In that way, the person who files first essentially has the two black cookies of the Oreo cookie, forcing the person who files second into the middle, like the sugary cream in the middle of an Oreo cookie. I like the idea of being able to "sandwich" the other side into the middle of my argument. I think that the person who files the first motion often has more control than the person who replies for this very reason, because the person who files first also gets the last word, and therefore, all other things being equal, often has the best shot of being able to convince the Court as to the merits of his or her case as a result. If your situation is truly emergent, and if waiting for 24 days or more simply is impossible, then the Court makes available the emergency hearing which can be accomplished by applying for an Order to Show Cause, as discussed here.